A stoke of genius, mastered. 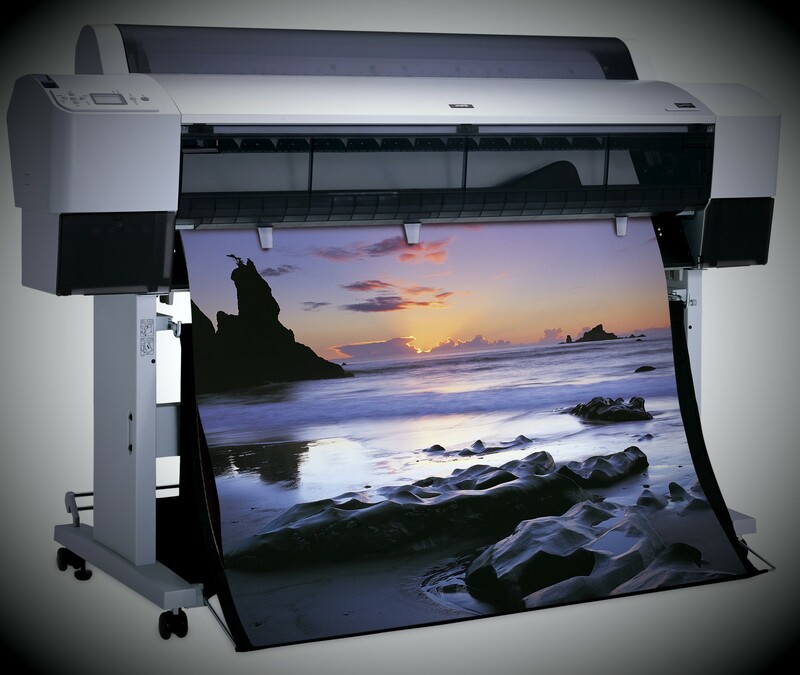 Digiprint offer the finest in fine art reproduction and printing, using the highest quality printing materials for giclée, canvas and textured printing. Our machine prints using dye based 120 year HP Vivera archival inks.